dream BIG. then DO IT. 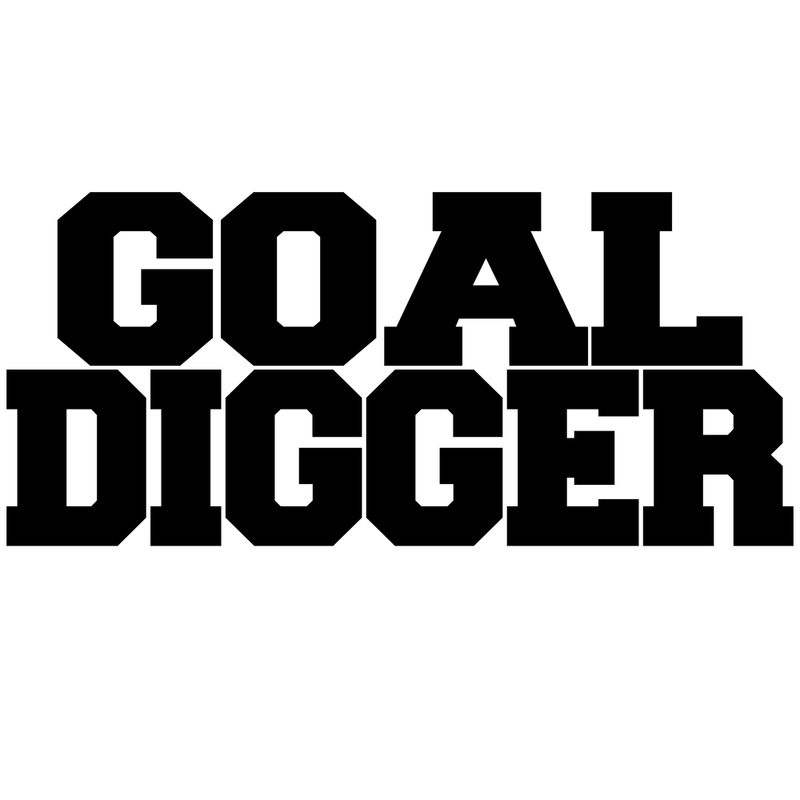 GOAL DIGGER.